A funeral service will be held at 2:00 p.m. on Friday, April 5, 2019 at the Church on the Hill, concluding service and interment will follow at Grand View Cemetery. 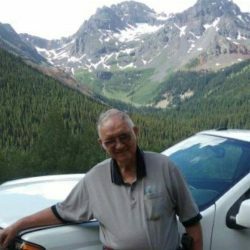 Winston R. Chaffin, age 77, passed away at his residence in Montrose, Colorado 0n April 2, 2019. Winston was born January 16, 1942 in Kansas, to David and Vera Chaffin. Winston married Janelle L. McCullough in Bend Oregon. He worked as an engineer and technician for rural electric powerlines. 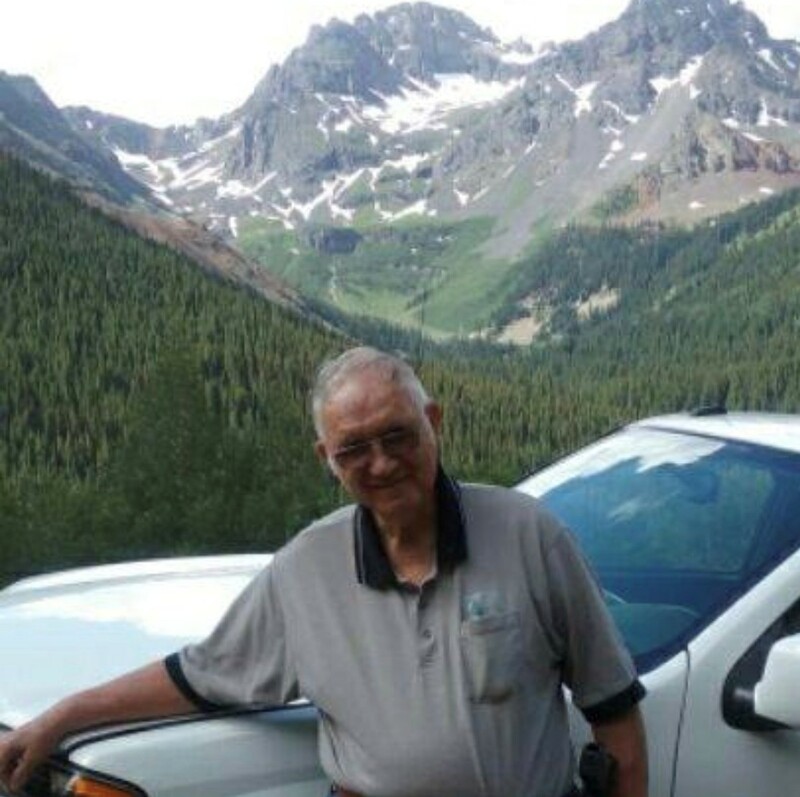 Winston was a 14-year resident of Montrose and was a member of the Church on the Hill, he enjoyed attending the men’s Bible studies, fly fishing, boating, helping friends and visiting with people. Winston is survived by his wife, Janelle L. Chaffin of Montrose, Colorado, 2 sons; Will Chaffin of Missouri, and Steve (Niki) Chaffin of Florida, 2 daughters; Laurie (Kent) Hill of Montrose, Colorado, and Dawn (Wayne) Schieldt of Montrose, Colorado, 8 Grandchildren, a brother, Dennis (LuAnn) Chaffin of Wyoming, and a sister, Shirley Handlos of Colorado. Winston was preceded in death by a son, Tim McCullough. Memorial contributions may be made to Church on the Hill, 62985 Highway 90, Montrose, Colorado 81403. Crippin Funeral Home is assisting the family with arrangements. 970-240-2121.